Until recently, referendums were little used. After the Scottish independence and Brexit referendums, they have come to the fore as a mechanism with the potential to disrupt the status quo and radically change political direction. 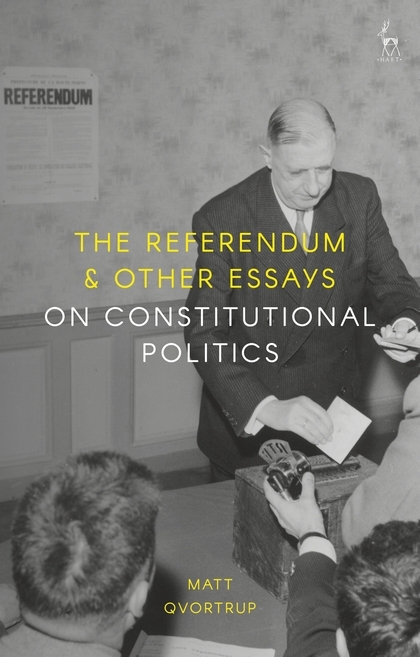 This book looks at the historical development of the referendum, its use in different jurisdictions, and the types of constitutional questions it seeks to address. 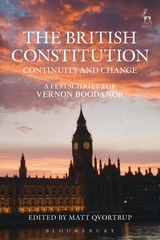 Written in an engaging style, the book offers a clear, objective overview of this important political and constitutional tool.